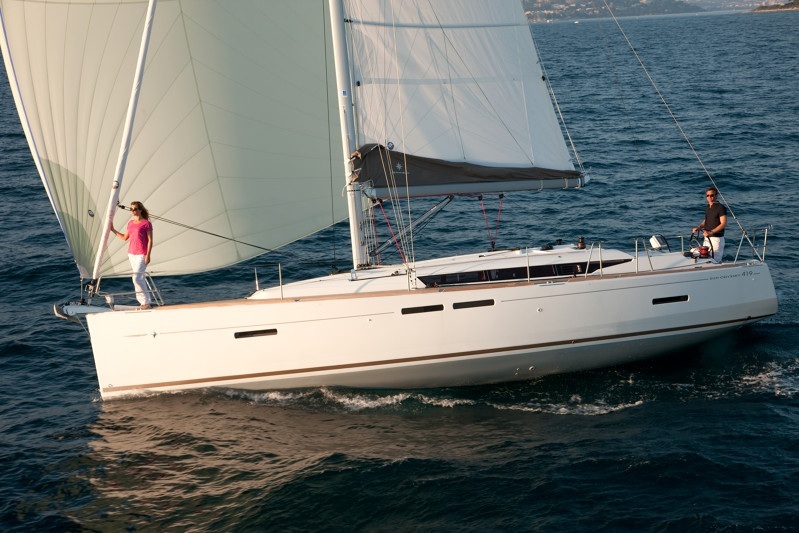 Jeanneau reserved 11 Sailboats from BVI Yacht Charter. 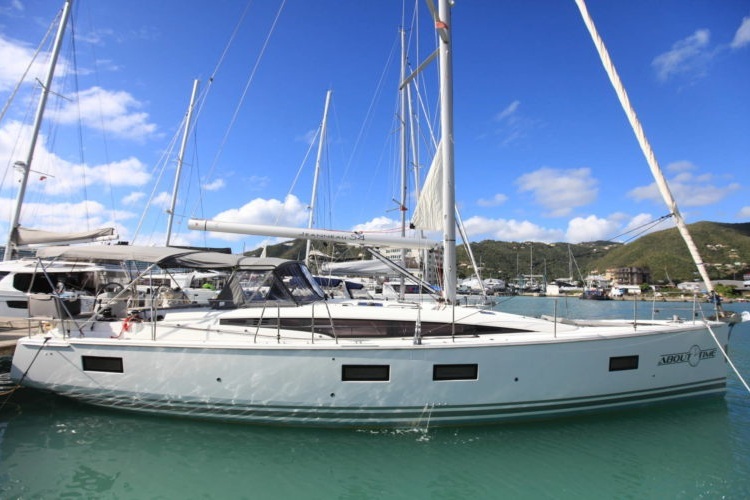 For pricing and availability and to book your charter, please contact Abbie or the sales team by calling 1 284 494 4289. 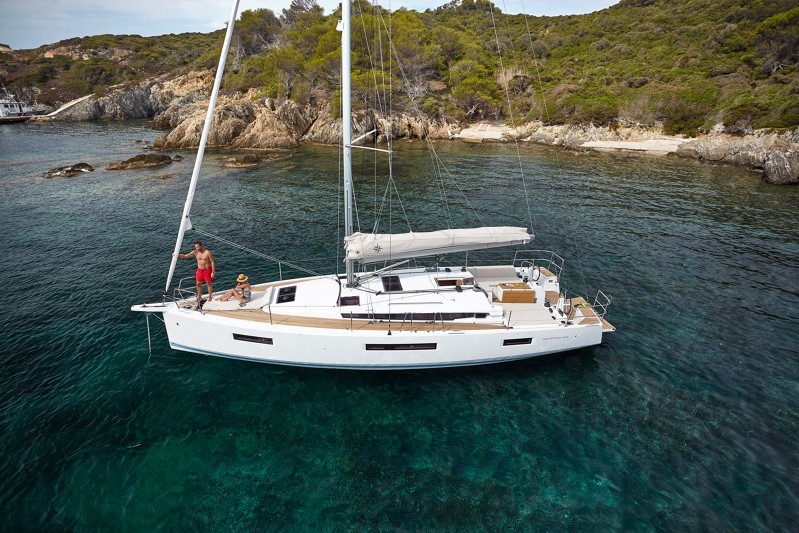 Be sure to mention that you are with the Jeanneau Rendezvous! 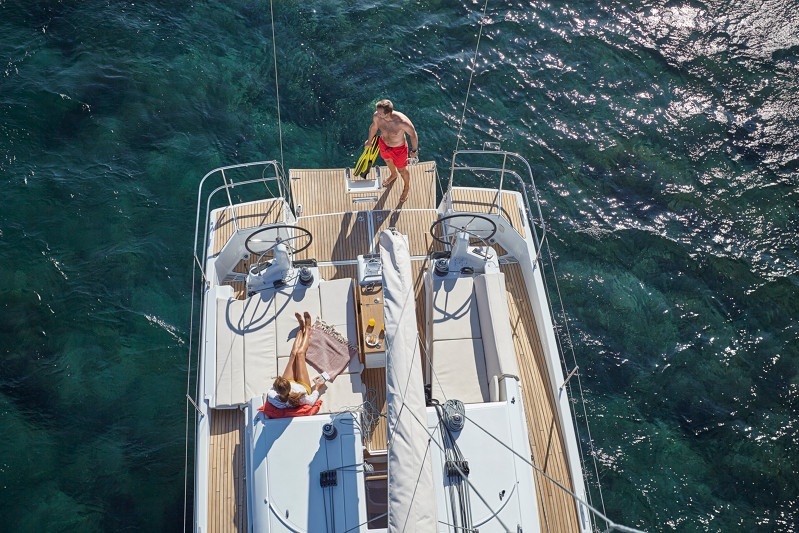 Deadline to reserve your charter - August 1, 2019.